SACRED REICH SIGNS ALBUM DEAL WITH METAL BLADE – NEW MATERIAL ON THE WAY! Arizona thrash metal veterans SACRED REICH have signed with Metal Blade Records. They are writing material for what will be their sixth album and first since their ’96 “Heal” release, for a tentative early 2019 release. Since its 1985 inception, SACRED REICH has become one of the most revered thrash bands and has continued to carry the torch with European tours, festival appearances, its first U.S. tour in over 20 years, plus its 2012 “Live At Wacken” album. Given SACRED REICH’s politically conscious material, today’s divisive climate means the band’s views are more relevant and vital than ever. 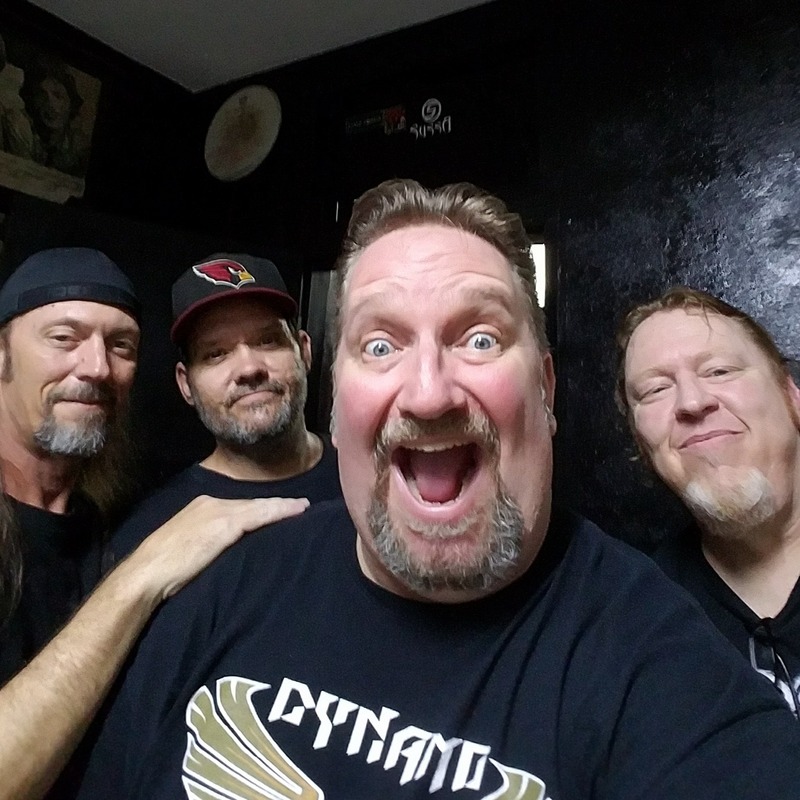 SACRED REICH recently parted ways with drummer Greg Hall. A replacement drummer has not yet been announced. One of the founding members of SACRED REICH, Hall was in the band from its formation in 1985 until his initial exit in 1991. He was replaced by drummer Dave McClain for the last two SACRED REICH studio albums, 1993’s “Independent” and the aforementioned “Heal“, before Greg rejoined the band for 1997’s live album “Still Ignorant“. 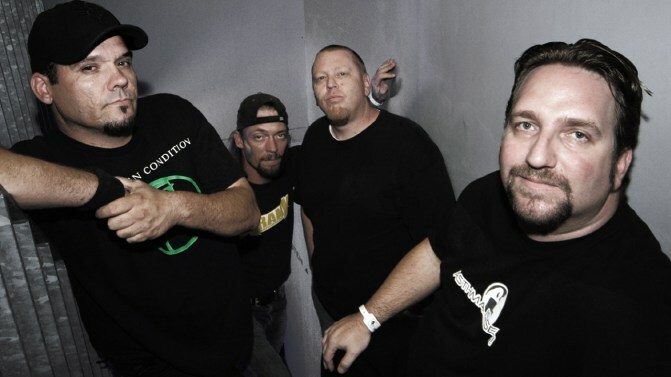 SACRED REICH broke up in 2000 and remained inactive until 2006 when they received offers to perform at European festivals. They have been playing sporadic shows ever since. Overdrive spoke to vocalist Phil Rind when they were on tour last year. Get the full interview on this link.